Are you waiting for the next and the final episodes of The Hobbit movie series? Now you will have to wait not only for these films, but also for the game that is based on The Hobbit fantasy novel. 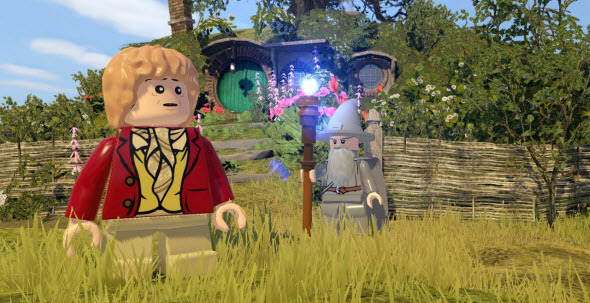 On the weekend the release date of Lego The Hobbit game was leaked to the network. 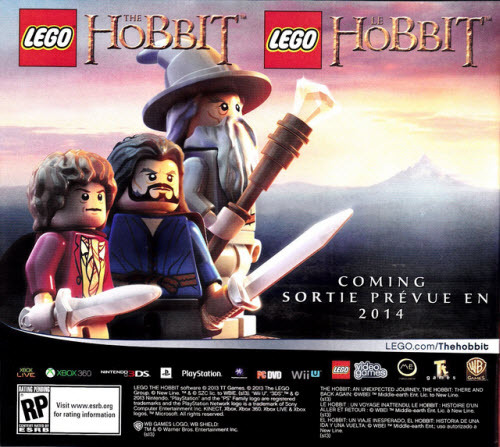 The rumors about Lego The Hobbit game are coming from the promotional poster that has been published on Lego fan site. According to the art that is described below, the game will be released sometime in 2014. 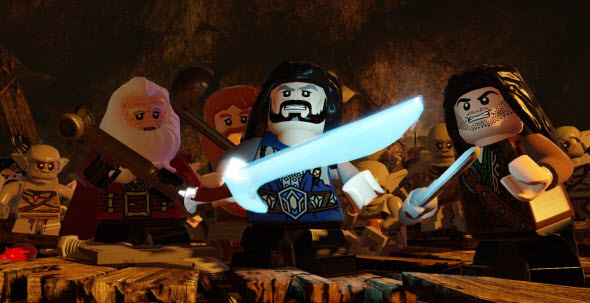 As far as the last part of The Hobbit movie series is coming on the 17th of December in 2014, we can assume that Lego video game will hit the stores at the end of the year too. The poster also shows the platforms, on which Lego The Hobbit game will be released. Among them there are PC, Xbox 360, PS3, 3DS and Wii U. And in the center of the picture you can see the Lego-styled main characters of the novel - Bilbo, Gandalf and Thorin - which probably will become the protagonists of the future game. It seems that Tolkien fans will have lots of pleasant game releases next year. Earlier we reported about the announcement of another project based on the books of this author - Middle-Earth: Shadow of Mordor game.